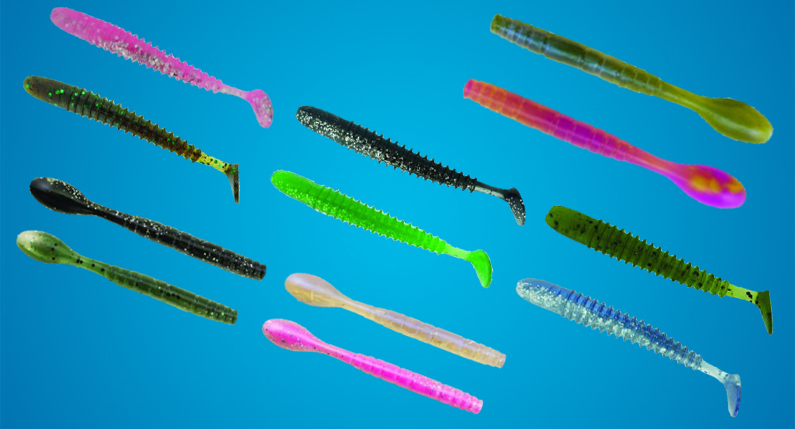 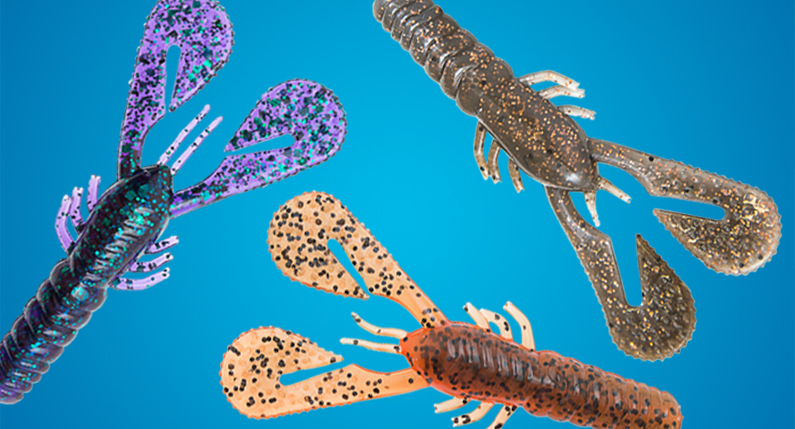 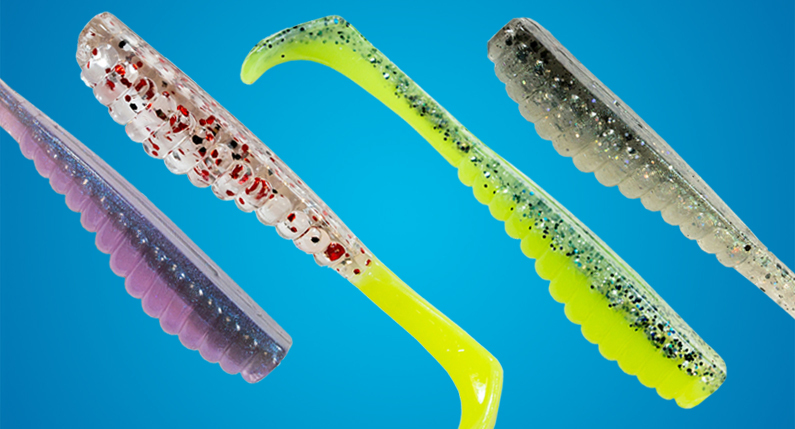 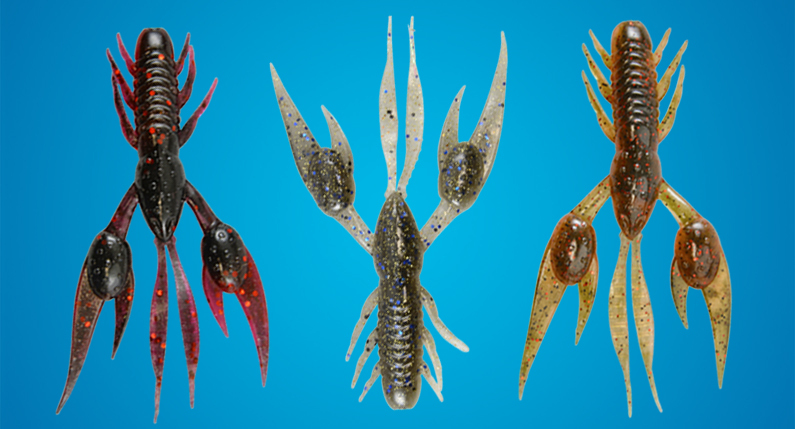 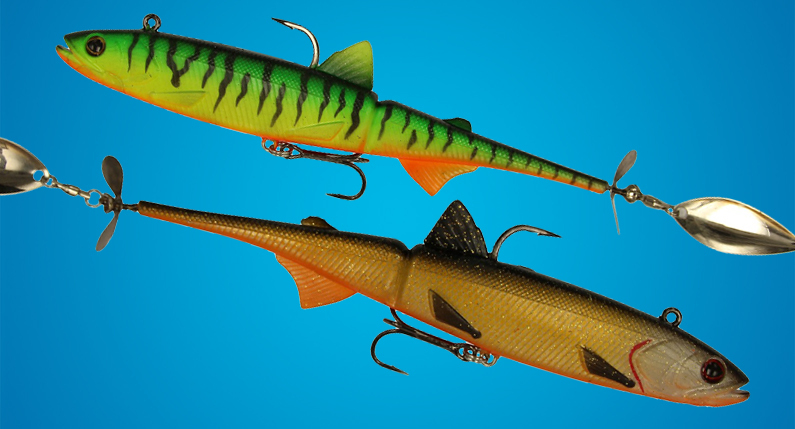 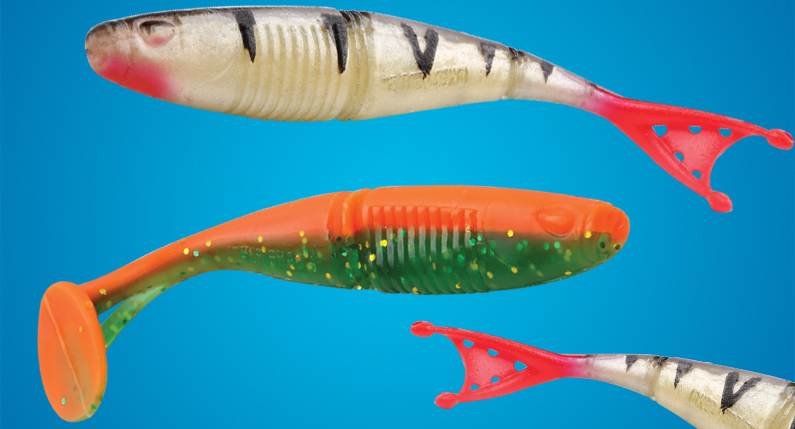 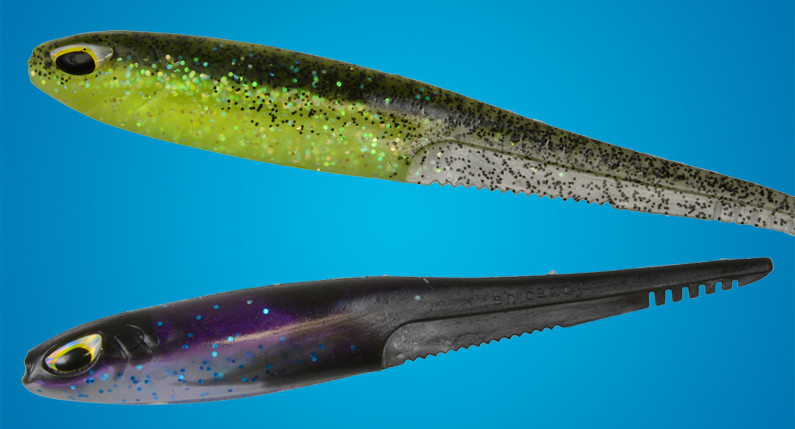 The Fish Candy Smash Crab is one ultra realistic lure, with fluttering legs and claws that give off a lifelike swimming action. 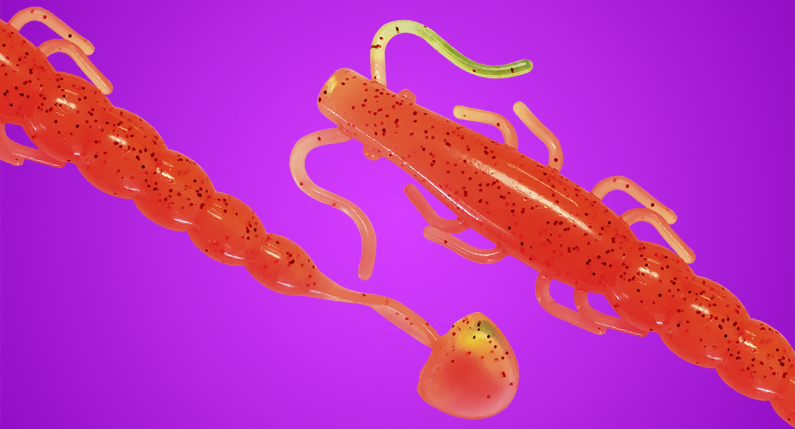 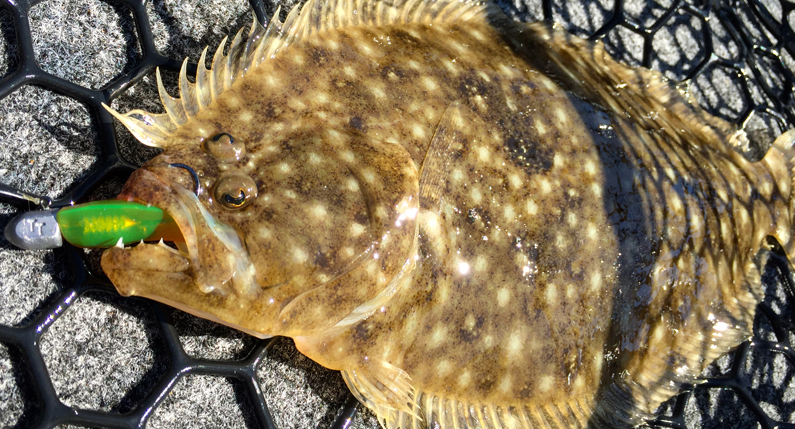 It’s easy to use, even for baitfishers. 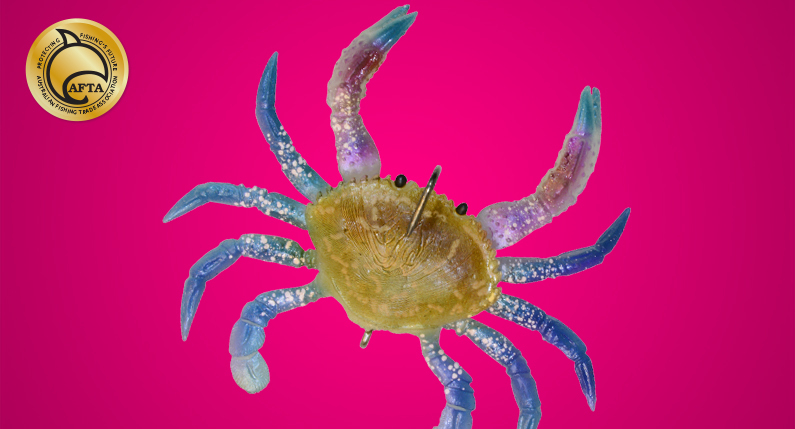 You can just stick the rod in the holder and the Smash Crab will flutter enticingly to the bottom, then sit with its claws raised defensively….